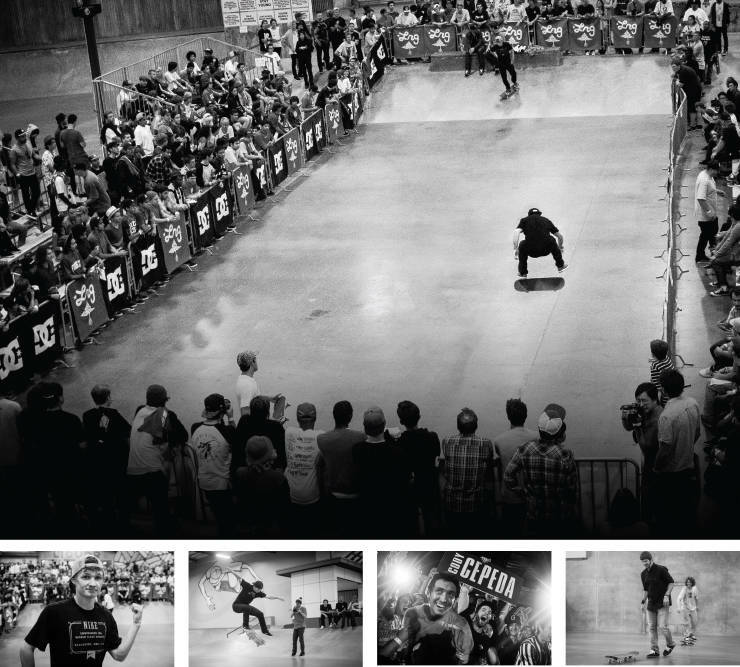 When The Berrics launched in 2007, it was considered a novelty. In fact it was extremely difficult to get many people on board with this brave new world of skateboard media. Sure, we might get a few curious clicks but is it sustainable? Truth be told: we didn’t know. 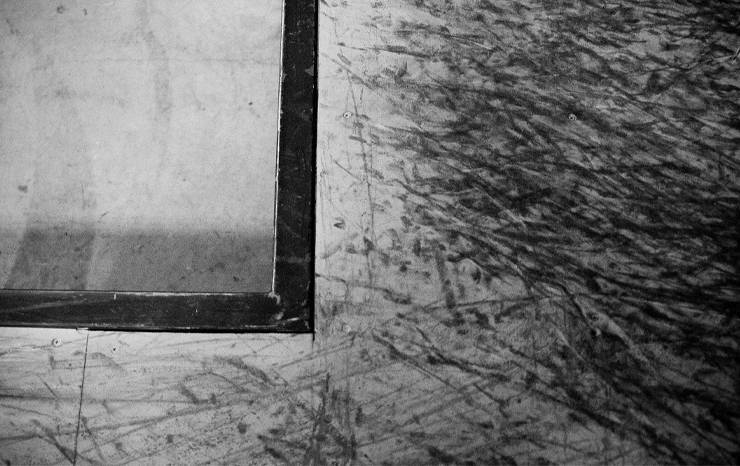 We just knew that we had a lot of talented people skating in the 690 S. Myers St. warehouse; it was a shame to keep it all to ourselves. 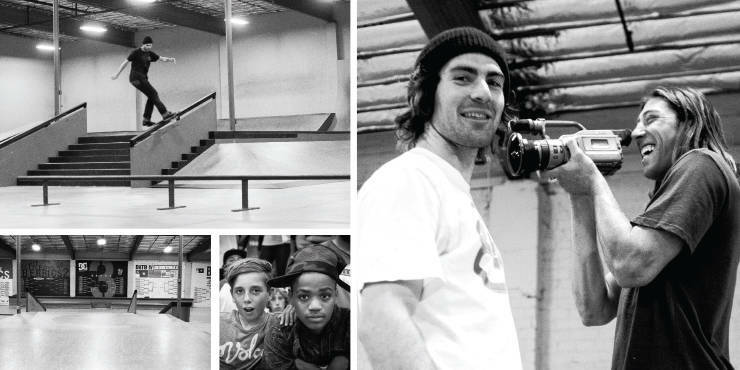 Soon enough, the skateboarding world at large caught up with our ambition. You could say we captured the zeitgeist, but all we really did was post stuff we would actually want to see: skaters interacting; the awesome highs of landing a hard-won trick; the sobering reality of what it really takes to land it, along with all of the painful bails. 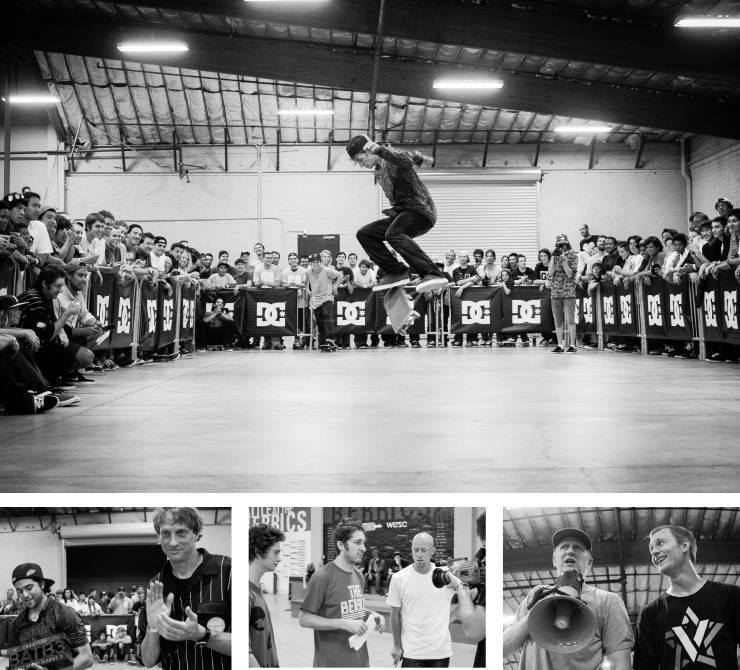 Basically, we wanted you all to live vicariously through a bunch of lucky skaters in LA. 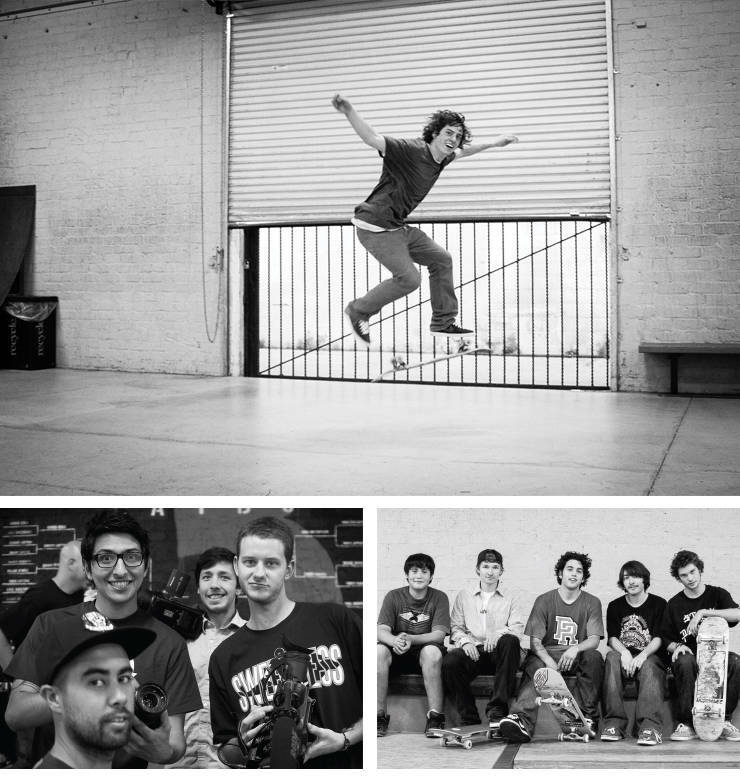 And the skateboarding side of The Berrics was always the easy part. Technology, on the other hand, was the fickle mistress that kept us up all night. (We hope that many of you have fond memories of visiting the site in the beginning, but if not it’s probably because your screen is still buffering.) Our video player went through a lot of changes in the past decade—with one major update taking place as this goes to print—but we always managed to burn the midnight oil and get it sorted out. Thankfully, the rise of mobile video dovetailed with our increased creative output (at several points in our history our web traffic seemed to balloon exponentially overnight—by 2009 we had more unique users than other similarly themed sites). Now, mobile traffic makes up the lion’s share of our page views every day. 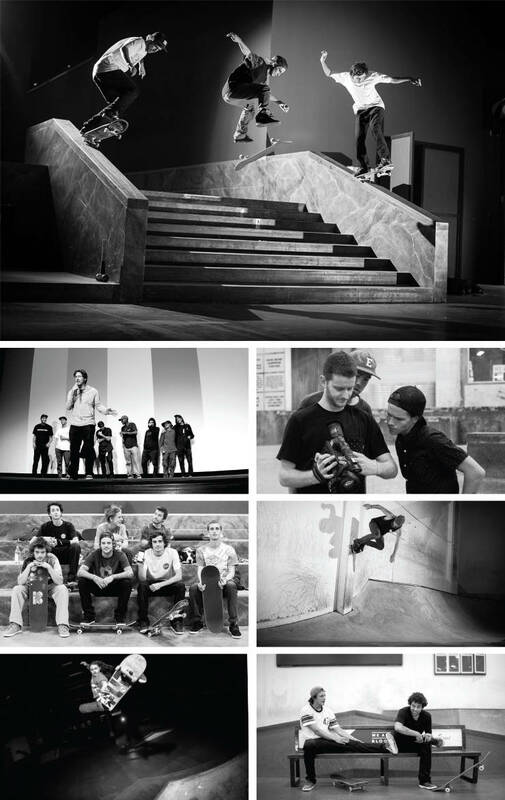 The Berrics is always with you. Over the past few years, our audience has trended towards linking to our homepage directly from Instagram, Facebook, or Twitter, and our social following continues to climb every day. Gone are the days of our “Email of the Week” segment. Instead, we are firmly in the era of instant gratification: it’s not out of the ordinary for our fans to receive a quick response to their DMs, or even a repost of their clip that was filmed only minutes earlier. This was obviously unheard of when we started out (sponsor-me tapes, as in VHS, were still a thing in 2007). Don’t get the wrong idea—this article isn’t another opportunity for us to brag about our achievements (though we’d be happy to)—we’re just glad to be here. We’ve been very fortunate to be a part of the local and global skate scene over the past decade, and hopefully we’ve been able to influence skaters to not only appreciate the positive effect that skateboarding can have in their lives, but to be entrepreneurial as well. 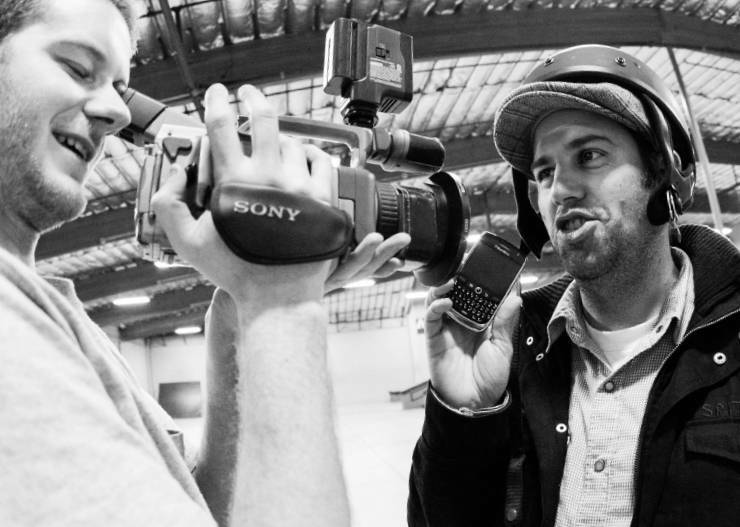 Vlogging, social channels, homie vids—the contemporary explosion of personal branding is strangely suited for skateboarding. We hope it’s not too presumptuous to say that we helped pave the way for the current renaissance of individuality in the skate world. 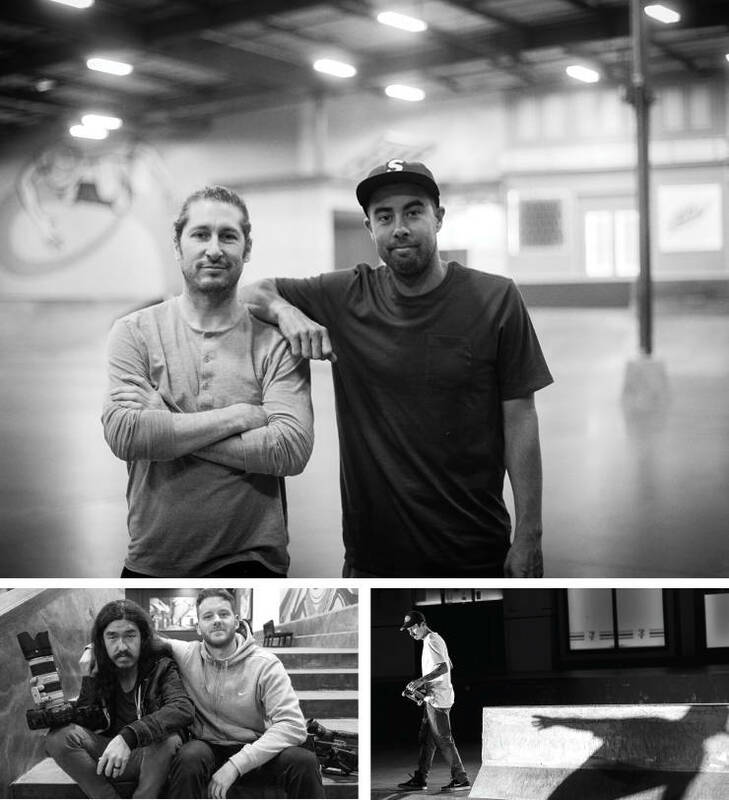 In the beginning, “The Berrics” was originally the brainchild of Berra and Koston. 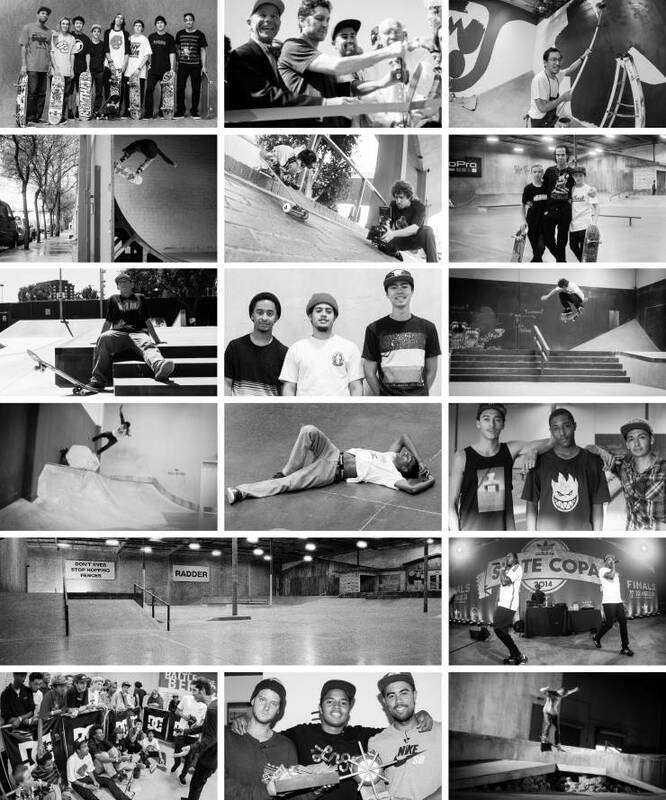 But what The Berrics is today was shaped by all of you. You inspire us to work harder every day. Look back at our ten-year legacy (timeline included here for easy reference) and you’ll see that your feedback and involvement has been key to our evolution. You did it all! Well, almost all… we still had to figure out the video player first. 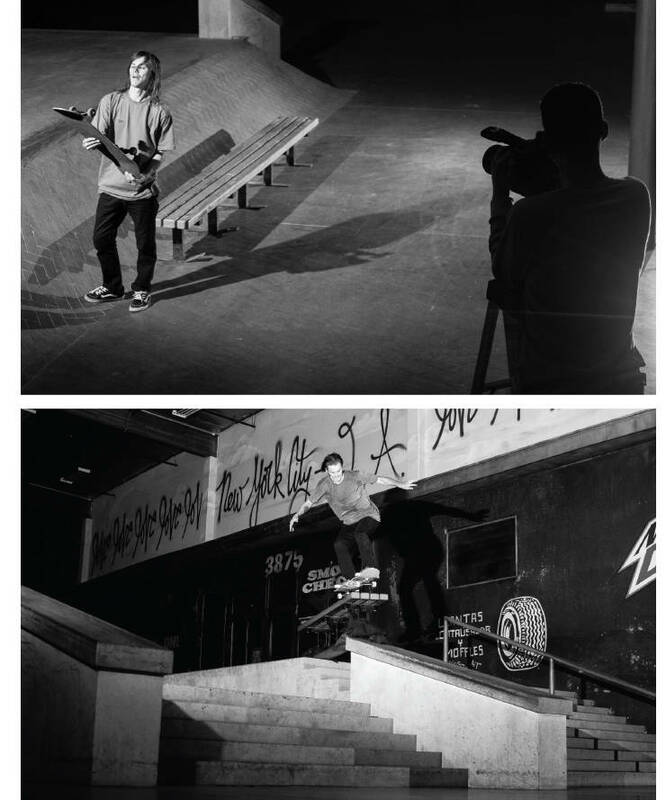 Go to The Canteen to get a physical copy of Berrics Magazine #2, featuring articles on Chris Joslin, Corey Glick, Podcasts, Tijuana, and more! Ty Evans reveals that Nyjah’s new part drops on February 27. Shiloh tells his full story.